We watch it on the tele on a Thursday night, the Europa League. 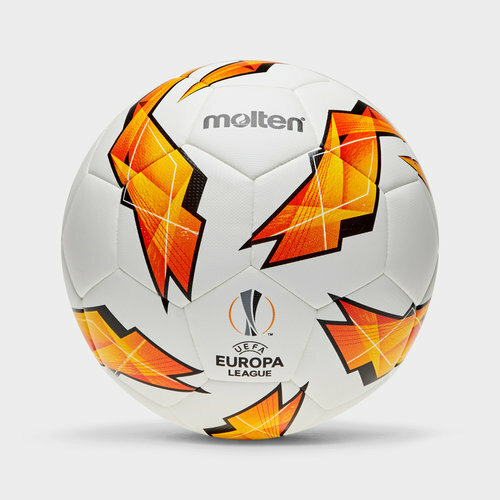 Train and play like your favourite stars who qualify with their team based on their national league standings using this Molten UEFA Europa League 18/19 3400 Training Football in a White and Orange colourway. This ball is available in a size 4 or 5.